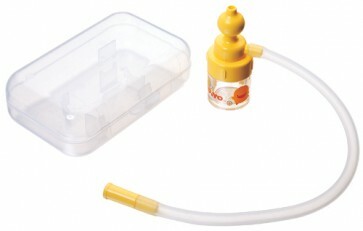 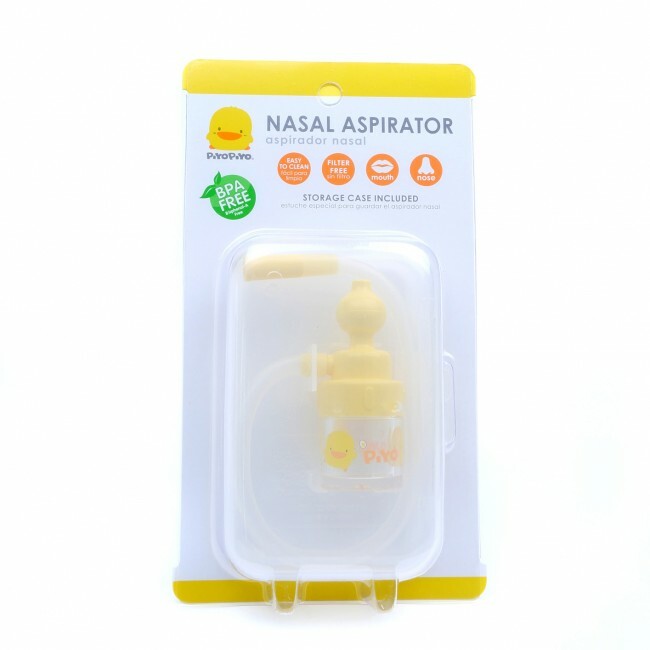 The Piyo Piyo Nasal Aspirator has been invented while having little one in mind to allow them to breathe whenever sick. 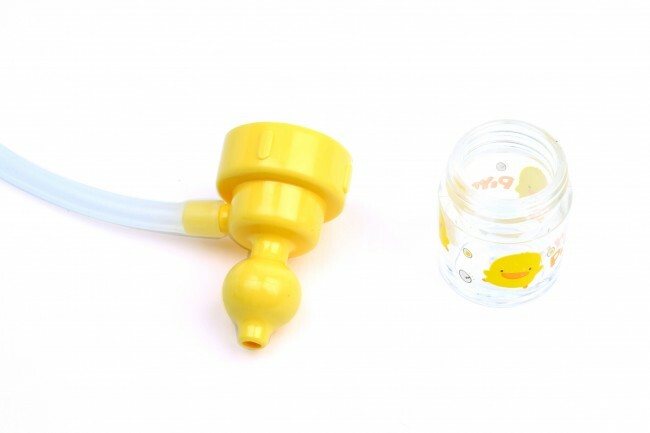 The innovative ergonomic design makes it convenient and sanitary for parents to clean their baby's nose. 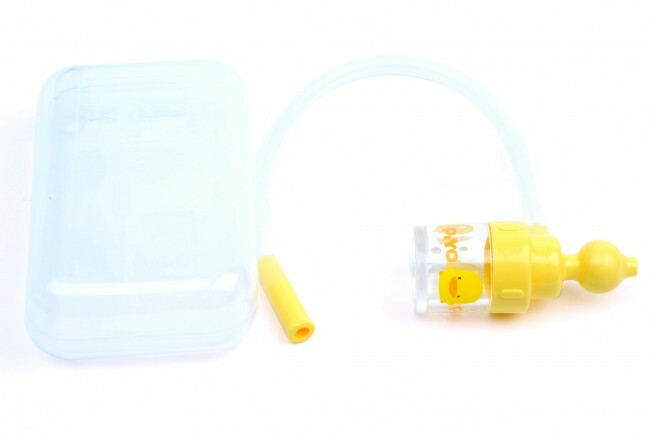 The Piyo Piyo disposable case is easy to clean and allows for suction of germs to be disposed of easily. 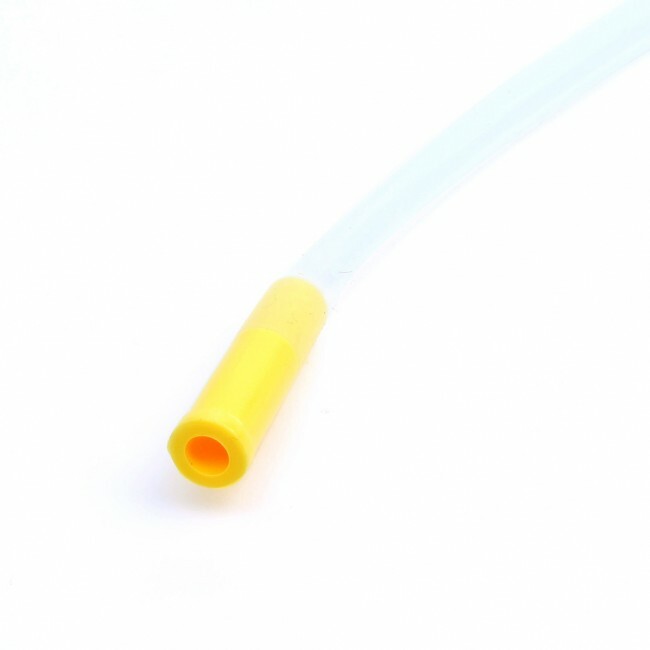 The reservoir tips have been specially designed to eliminate bacteria build-up inside the mechanism, helping to protect infants and newborns from potential harmful germs.